Life lately, it has been quite busy. Blogging, redesigning this website, traveling, learning, sharing recipes, doing some more traveling and WRITING A COOKBOOK, let me tell you, there’s a lot of amazing things happening and a lot of faves I’ve been collecting along the way, so I thought I’d start a new series wherein every once in a while I’ll check in with a Faves & Life Lately Update. I am also giving away a bunch of stuff throughout this post so stay tuned! Food Whore: A Novel of Dining and Deceit by Jessica Tom. I love both reading books the old school way, and listening to books on audible as I drive. 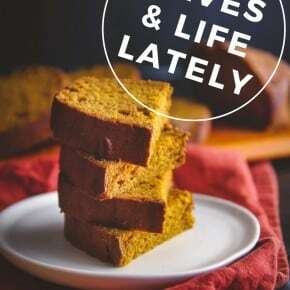 As soon as I saw the cover of this book and a snipit of the description “Full of wit and mouth-watering cuisines, Jessica Tom’s debut novel offers a clever insider take on the rarefied world of New York City’s dining scene in the tradition of The Devil Wears Prada meets Kitchen Confidential. Food whore (n.) A person who will do anything for food.” I knew I’d probably enjoy the book. Now, over half way through I cannot put the book down, following the story of Tia is fascinating, and makes me hungry! 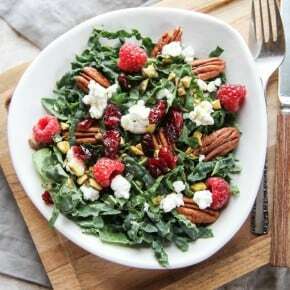 Jessica describes food beautifully, it’s as if one is getting to experience it oneself! Not only do I want to plan a trip to NY stat, but I can’t wait to finish this page turner. Want your very own copy of Food Whore? Of course you do, it’s an awesome holiday read! I’m giving away a copy, see the widget at the bottom of the post to enter! 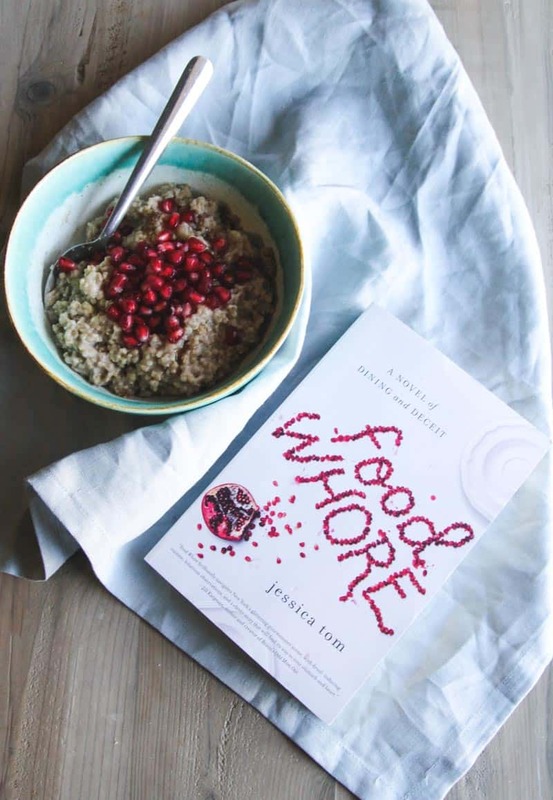 So as soon as I saw the cover of Food Whore I had the hankering for some pomegranate seeds/tendrils/whatever you want to call them. I had just received a pomegranate in my Door to Door delivery (I’m giving away a $100 gift certificate to try their services here) and my mother-in-law had told me about steel cut oats and how she was enjoying them, so I made some and decided to top them some pomegranate seeds. Um yeah, have you ever tried getting the seeds out of a pomegranate? I watched several videos and different methods. It took me forever and I posted a picture and asked for tips and someone suggested this pomegranate deseeder, I need one! I absolutely loved my steel cuts oats (I made them using this method) and topped them with pomegranate seeds. Delish. So I’m giving away a pomegranate deseeder and a canister of steel cut oats, see the widget at the bottom of the post to enter. “I have enough jewelry – said no one ever” I absolutely laughed at the little card that was included in my monthly Rocksbox. 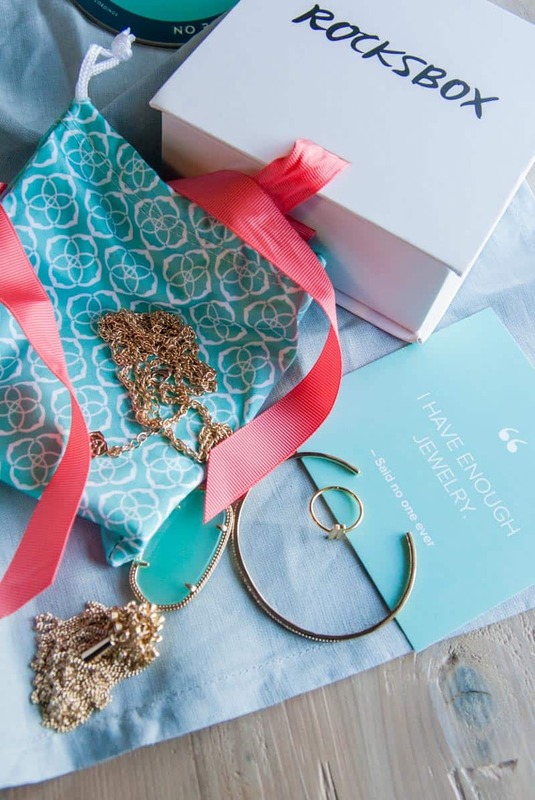 Rocksbox is a very cool premium jewelry subscription service. They send you three pieces of jewelry, if you like any of the pieces you can purchase them, if you don’t you can send the pieces back and they send you new ones. If you sign up (it’s a really cool service that I use) I’d love if you’d use the referrer code “philiakelnhoferxoxo” and because Rocksbox is so cool, they’re giving a month away free to 3 lucky winners, see widget below to enter. Speaking of words that start with Jewel…did you know that Jewel, the singer-songwriter-artist just released an album and a new memoir? I downloaded it on audible on a whim, and it is honestly one of my favorite books I’ve listened to this year. Her voice is amazing, but in the audio book version of Never Broken: Songs are Only Half the Story she sings too, and her story is just incredible. 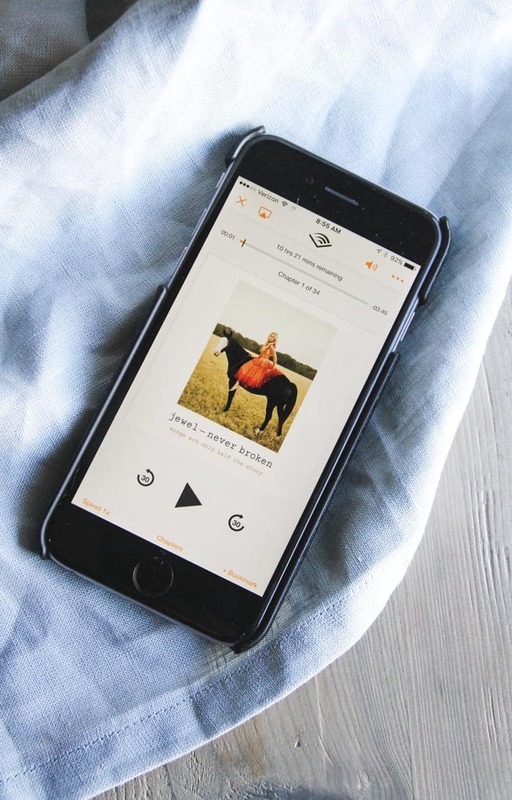 I definitely recommend it as one of the best books I’ve listened to, and so I’m giving away a copy (your choice of audio, kindle, or paperback). See the widget below to enter. My last favorite is a CD by the band The Dustbowl Revival. This band is “Bluegrass. Swing. Hot jazz. Pre-war blues. Southern soul. New Orleans funk. The Dustbowl Revival is what you could call an American roots orchestra with eight full-time members — and they play it all, mashing the sounds of traditional American music into a genre-hopping, time-bending dance party that coaxes new fire out of familiar coal. This isn’t a throwback band. It’s a celebration of the sounds that have kept America moving for more than a century, performed with all the flair of a medicine show and rooted in the sweat and swagger of a juke joint song swap.” And want to know something truly cool? I’ve known the lead singer Zach since we were in the 1st grade! Zach is the friend I’ve known the longest in my life. His music and creativity are truly amazing. The Dustbowl Revival music is probably one of the only albums you can find me listening to on repeat, time after time. As I was writing this post I came across an old picture of us in high school, and he was an usher in my wedding, how cool is that? Clearly I want you to experience their beautiful sound so I’m giving away their two latest albums, see widget below to enter. I’ve been thinking a lot about the past four years (<– yup, the SweetPhi blog is now four years old) and all the truly amazing things that have happened. Yes, it’s a bit nuts at times (like when I have to stay up until 2am finishing a post, or have a meeting before work at 6am about my new website – thank you Envy Creative for being so flexible with meeting times, or when I’m recipe testing for the cookbook during any and all free time) but it’s the best possible kind of crazy and I am so grateful to YOU. 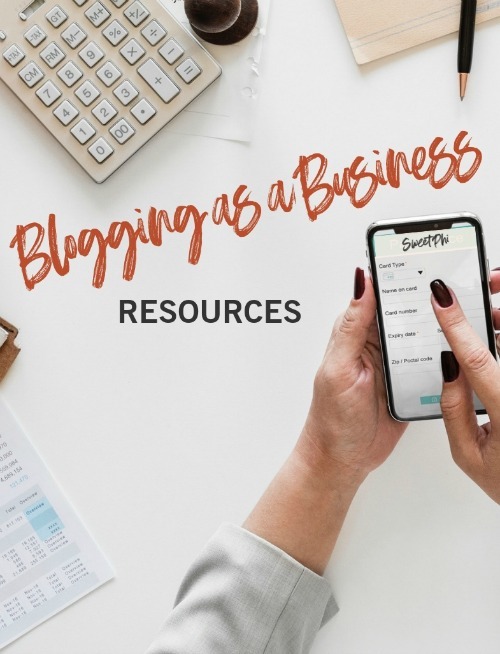 You, amazing reader, are the reason this blog keeps going on!! Whenever I get comments from you telling me how you made one of my recipes and it turned out great or when you send me your Reader Recreations, it brings an honest to goodness smile to my face. I’m still working on updating all the amazing Reader Recreation Submissions on my new submission form page, SO I’m going to do a give away giving two $25 visa gift cards to two lucky. To enter this giveaway submit a reader recreation between now and December 14 and two entries will randomly be selected as winners. In the past, whenever someone said ‘my heart is so full of love’ I secretly did an inward eye roll. But now, I have to say, I truly understand the meaning of the term. You know how people talk about their ‘happy place’? well this blog is mine. Every time I come to check something out on my site, my heart does a little pitter patter, it’s my creative outlet. 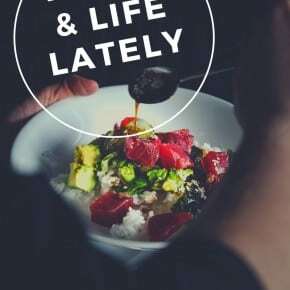 I love having a place where all my recipes are, if I am wanting to make dinner, I just come back and search for the recipe, and I get to interact with all of you awesome readers, so THANK YOU! Disclaimer: some of the above links are affiliate links, if you purchase amazon products through the links at no cost to you, I will earn a few pennies. As always, thank you for supporting the brands and products I love that make the Sweetphi blog possible. I would like to win the Rocksbox because I am a jewelry fiend. All the prizes look great, though. Thanks for the opportunity. Loved the post…it helps us readers get to know you better. 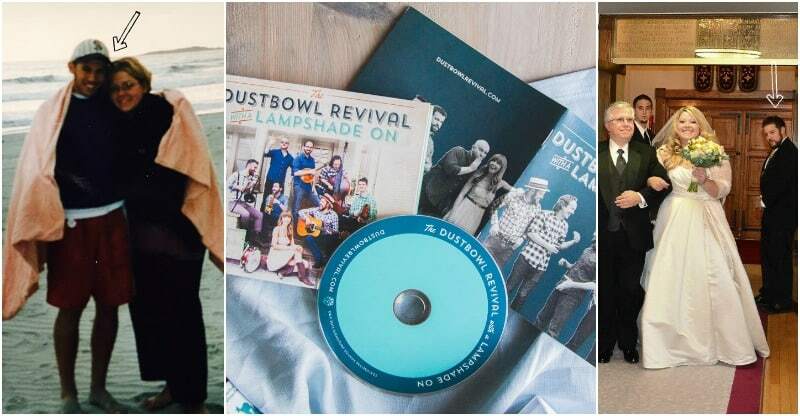 I would love the Dustbowl Revival albums. Their music sounded very cool. Or the jewelry. Who wouldn’t love getting jewels in the mail?? I love their sense of humor too, and their service is awesome, I just bought another piece today actually! Thanks for entering and best of luck! hey girl love your post!! The Rocksbox would be fun to try. Like you said…who doesn’t need new jewelry! Thanks for entering Amy, I totally love Rocksbox and think you would too, best of luck! The Rocksbox is cool as is the deseeder and oats! Oh you really never can have too much jewellery. I keep telling my husband that, but he just doesn’t get it. hahaha i love how aggressive the title of that book is. Definitely one that i would love to read! I love the title too, and it’s such a fun read! Thanks for entering! I would like to enter for the book Food Whore – love the sound of that one. I would also like to enter for Jewel’s book because I love her music. Finally, I would like to enter for the Dustbowl Revival CD because it sounds like something my husband would love. 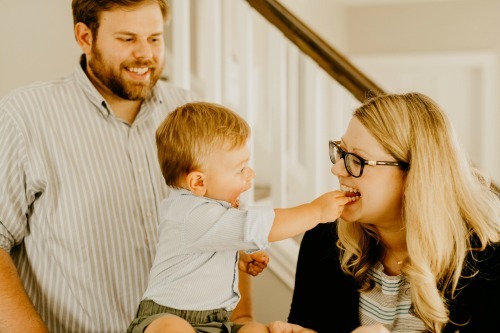 Thanks for the great blog and for the amazing recipes which are fast becoming family favorites. I would like to win the visa gift card, would help me with groceries. Thank you so much for entering, I can’t wait to see the reader recreation you submit as part of your entry for the gift card! I’d love the 2nd Giveaway. The Pomegranate Deseeder and a canister of steel cut oats. I just had oats with pomegranate seeds again for breakfast, it’s so delish! Thanks for entering! I would like to win #3 the Rocksbox prize, which is a very cool premium jewelry subscription service that sends you three pieces of jewelry in the mail giveaway for one month prize. This is amazing!!! I would like to please be entered into (GIVEAWAY 3) where 3 winners each gets a month of Rocksbox!! Thanks, good luck all. 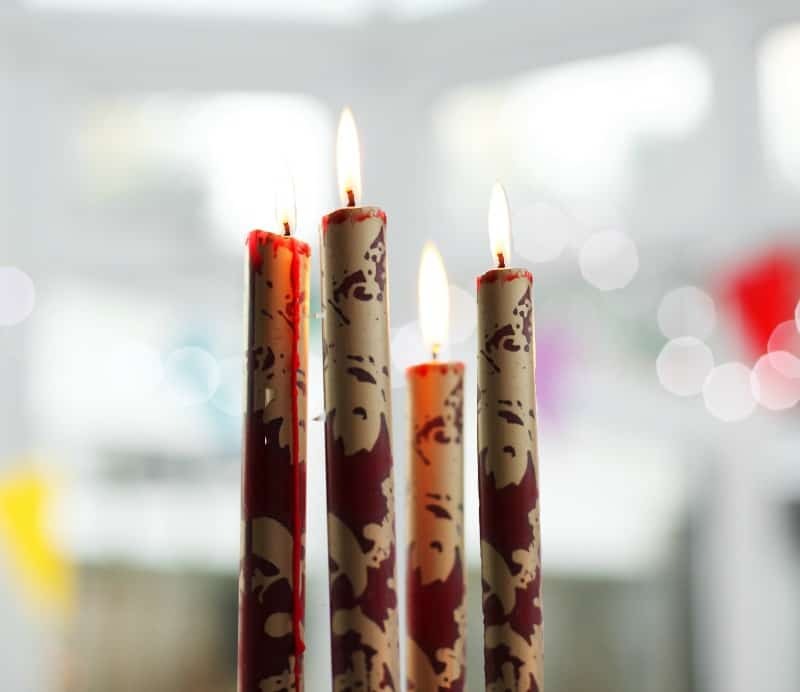 Have a wonderful, happy, creative and healthy 2016! And lots of success with the book!